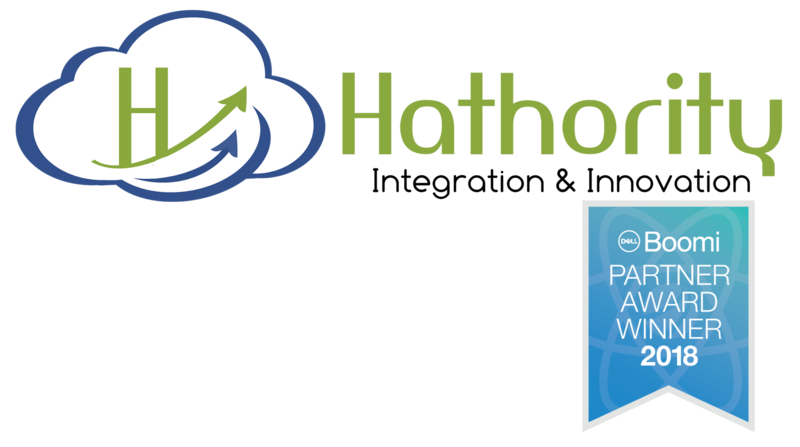 Hathority uses the newest cloud, web and mobile technologies to solve your toughest business challenges. We connect people and processes within the public, private and government sectors, and our innovative IoT solutions are becoming sought-after models for national infrastructure projects. Our highly skilled technology consultants thrives on challenge. They bring their A-game to every consult, and a blended delivery model and Agile framework for designing tailored solutions to every project. We work deligently with every customer to ensure those who rely on our consulting expertise come away with a right-size, best-fit solution that optimizes resources and transform business outcomes. Count on us when you need reliable solutions and expert implementation. Hathority, a Certified Dell Boomi Partner, supports complex integrations across a wide variety of platforms and services. We connect your data so you can do business better. We offer Integration Services, Process Automation, Data Warehousing, and Business Intelligence (DW & BI), API Management and Mobile Integration. Hathority’s solutions and services transform your business faster with IoT. We make it possible to connect the dots across devices, linking people, technology, and operational systems / business networks so they use data more effectively, provide end-to-end security, and bring new insight to ensure smarter networks, customized service planning, and scalable implementation. Connect people with the information, insight and resources they need, where, when, and how they need them. 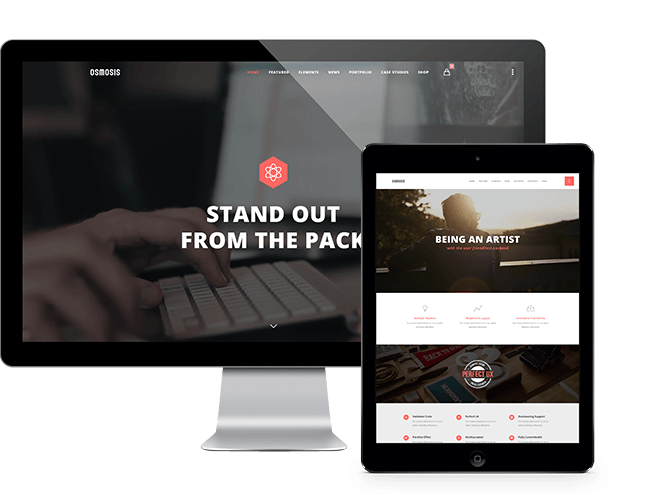 Hathority consultants build effective corporate and professional websites and mobile applications that meet the challenges of a changing competitive landscape. Our corporate B2B and B2C applications feature customer-centric design and value proposition, allow for two-way communication with customers, fully integrate with social media, and deliver experiences designed to convert visitors into customers. Technical Boomi implementation (conversion, migration, and custom connectors). Project accelerators for firms that need help getting started with Dell Boomi. Staffing services for larger firms seeking Boomi expertise and/or project management. Specialized training for in-house staff to maintain the functionality of your Boomi integrations. New technologies are completely changing the way companies work, especially in the new cloud economy. With so many cloud and mobile tools and technologies in the marketplace, how do you select the right ones for your business? Enlist expertise. Hathority has developed hundreds of software products and solutions, evaluated many products and tools, and established strategic partnerships with the industry’s best. You can trust us to deliver innovative products that make your business work better. Our Customer’s Success. Our Pride. Our continuous pursuit of perfection and customer satisfaction is knit into our company culture. Over the years, we have earned the trust of many Fortune 1000 companies. One of our recent development solutions involved developing a complex integration solution with a mobile/web application that would enable hospital case managers to quickly connect with a national network of care providers. Hathority’s efforts supported targeted outcomes of improving and streamlining coordination and communication between all the parts and players. The pharmaceutical industry relies on data consistency and clear reporting to manage and track all phases of drug development. Hathority consultants have provided quantitative and qualitative analysis and training support for big pharma’s drive to improve technical communication and reporting practices across teams and processes. The outcome? More consistency across documentation that’s critical to FDA approvals. One of our recent customers is currently exploring an implementation of Boomi’s elegant middleware as a test case for potential deployment across a healthcare system. The anticipated success is more efficient coordination of patient care across time, providers and continents. One of our longest-running customers is a global player in the travel and insurance business. Their complex integrations demand experience and meticulous attention to detail to ensure data integrity and security on premises and in the cloud. Hathority’s Boomi-certified consultants are go-to resources, and trusted resources when project-ready talent is needed to scale up in support locations around the United States. Hathority’s integration and development experts have deep experience supporting the technology demands of secondary and higher education. In addition to integrations for the usual players (Blackboard, Moodle, Canvas and others,) our teams custom-built and supported a Learning Management System (LMS) blended with Customer Relationship Management (CRM) solution. The system and interface were designed as a white-label solution to support online high schools in public and private sectors across 50 states. Hathority’s teams ensured that the system was not only robust and responsive, but that the UX/UI could be customized for each school. Hathority is disrupting the handling of solid waste in Phoenix, Arizona by connecting the Public Works Department to customers’ smart devices through a platform we’ve designed that uses sensor data the city collects. The goal: reduce landfill waste, recycle more, and change customer behavior. customers can opt-in to get real-time information about when, how, and where to place refuse containers and truck location. Anticipated results: improved relationships between the city and its customers, improved routing and route information for drivers, reduced wear on refuse handling equipment, lower maintenance costs, reduced waste to the landfill and improved recycling efforts. 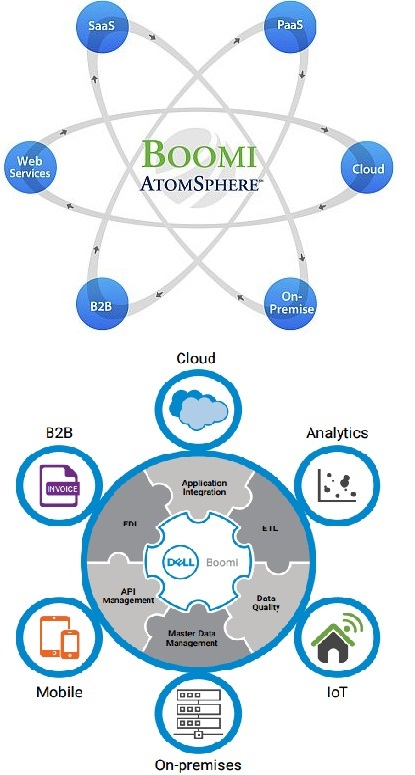 Boomi AtomSphere iPaaS supports common transport methods and a wide variety of enterprise integration scenarios, including B2B, EDI and web services. Support common transport methods and a wide variety of enterprise integration scenarios, including B2B, EDI and web services. Powerful solution that’s easy to implement, and allow SMBs to quickly integrate back office systems to their B2B eCommerce and mobile applications. From Global System Integrators and regional specialty System Integrators, to ISVs who support or embed our technology into theirs, our partner network is comprised of industry leaders. Services include bringing your HRIS, Payroll or other systems into SuccessFactors, as well as any other cloud-to-cloud data or content migration. Rapidly enable HL7 and HIPAA standards compliant healthcare exchanges. Boomi significantly minimizes the time required to configure and deploy integrations while simultaneously supporting the real-time integration and scalability that enterprises require. Support mobile services through integration of disparate back-end data sources. Guided by personable and visionary leaders, Hathority is continually looking to complement its vibrant team with the industry’s best and brightest employees. If you are passionate about technology and how it can help business improve the way they work, we are interested in talking with you!